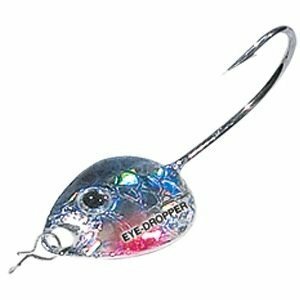 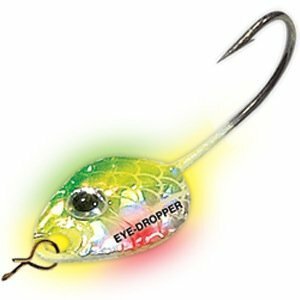 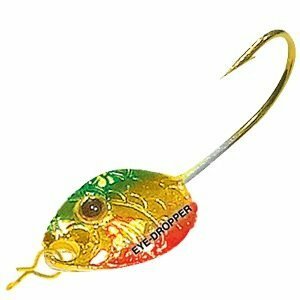 The EYE-DROPPERTM is the country’s hottest new flutter jig! 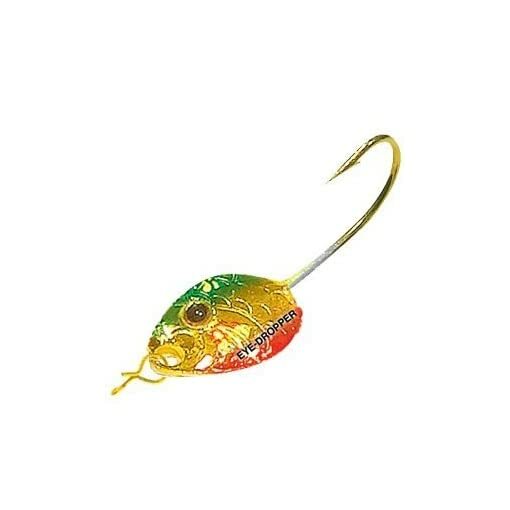 It is hand soldered and features a spoon shaped body that wiggles, wobbles, flashes and flutters to imitate a crippled minnow. 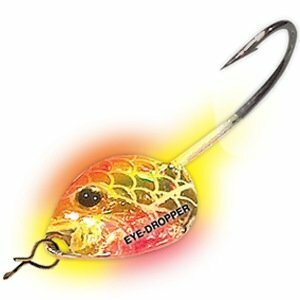 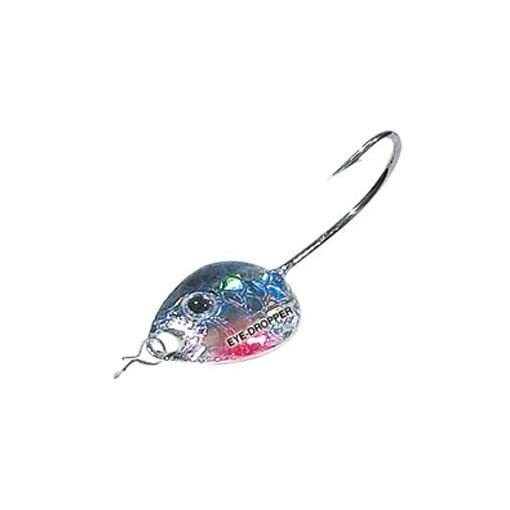 Highly reflective “holographic” 3D eyes and lifelke Baitfish-Image® “match-the-hatch” patterns fool fish like no other lureon the market today! 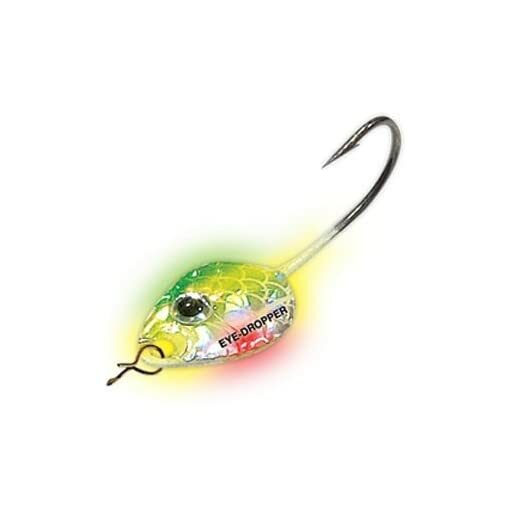 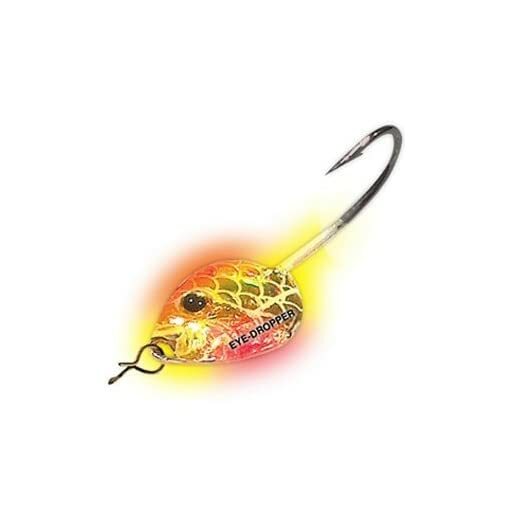 Perch, Crappie, Walleye, Bass & Trout wait in line to hammer this exciting new lure!